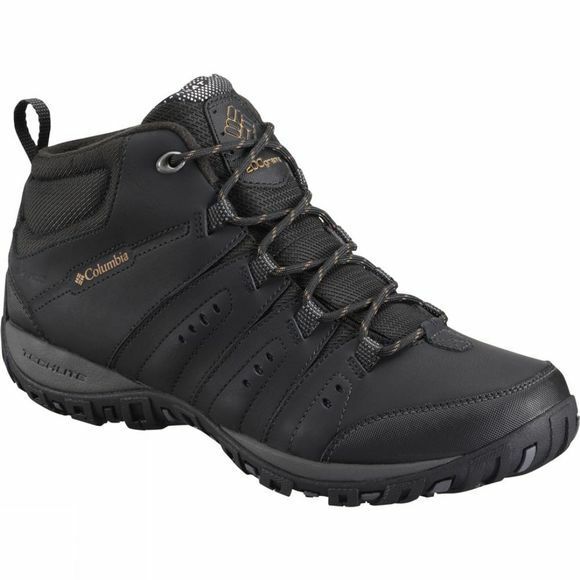 The Mens Woodburn II Chukka Waterproof Omni-Heat Boot will keep you dry and warm during your favourite winter walk. The lightweight, waterproof leather and mesh upper is sporting a reflective lining and a boost of insulation for maximum comfort. 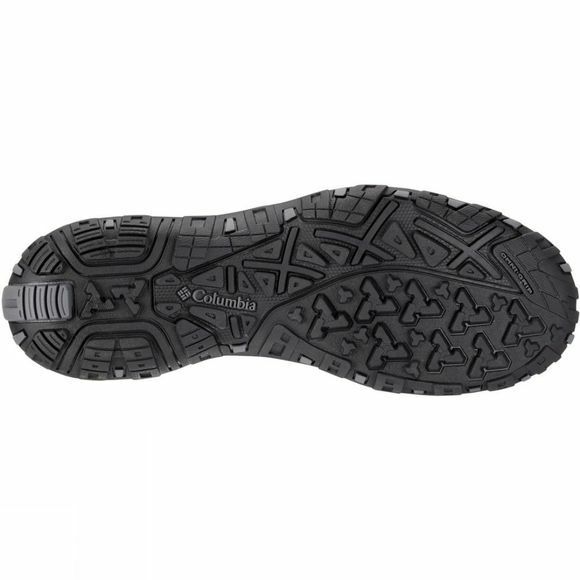 The cushioning midsole and perfect grip outsole offer great comfort and excellent performance.